for $249,900 with 3 bedrooms and 2 full baths, 1 half bath. This 1,540 square foot home was built in 1984 on a lot size of 0.10 Acre(s). 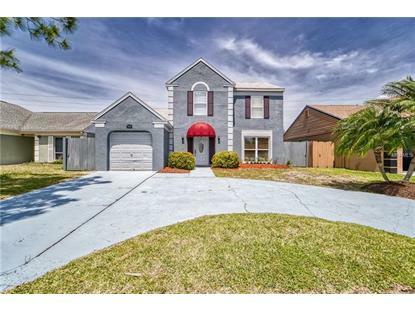 Come visit the established Largo neighborhood of Pinebrook Estates. This home has stunning curb appeal and a large pool deck for your own private oasis. This home is not in a flood zone, and doesn't have home owner association fees or deed restrictions. 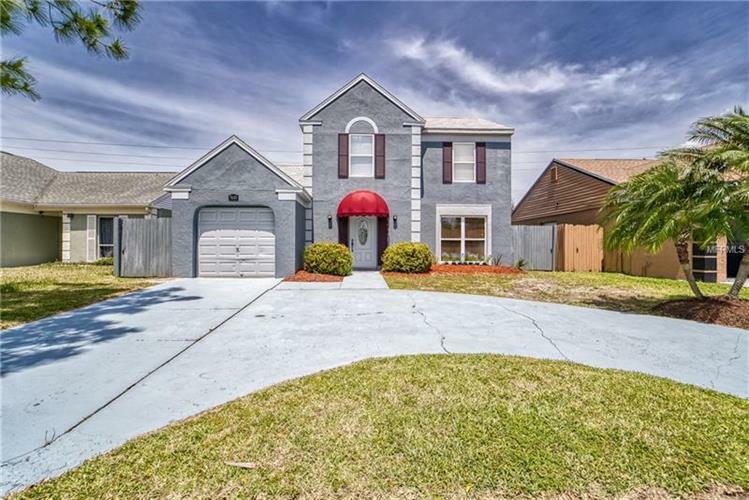 This move-in ready pool home boasts 3 bedrooms, 2.5 baths. The pool has just been recently refinished, and the roof is practically new as well. This home was recently painted, as well as the driveway and deck area around the swimming pool. There is plenty of storage for your pool toys with the shed that is situated next to the pool deck. Conveniently location, with easy access to I-275, area airports, shopping, beaches, restaurants and entertainment. Don't miss out on your opportunity to come view this move-in ready Pinebrook Estates home.